Emergency Room Medical Supplies Inc. – PVH Group Inc. Emergency Room Medical Supplies Inc.
/ Ess. Grid Posts / Emergency Room Medical Supplies Inc. Emergency Room Medical Supplies Inc performs procurement and sale of medical supplies and equipment to medical institutions. 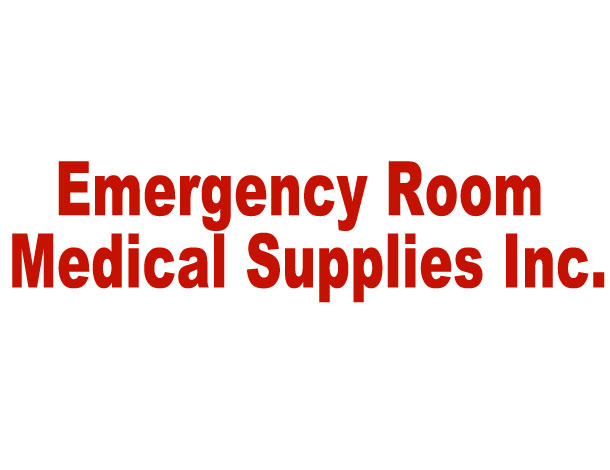 Emergency Room Medical Supplies’ registered address is Lot 4, Prior Park Heights, St. James. It is a local distributor of US branded medical equipment.